Move in ready! 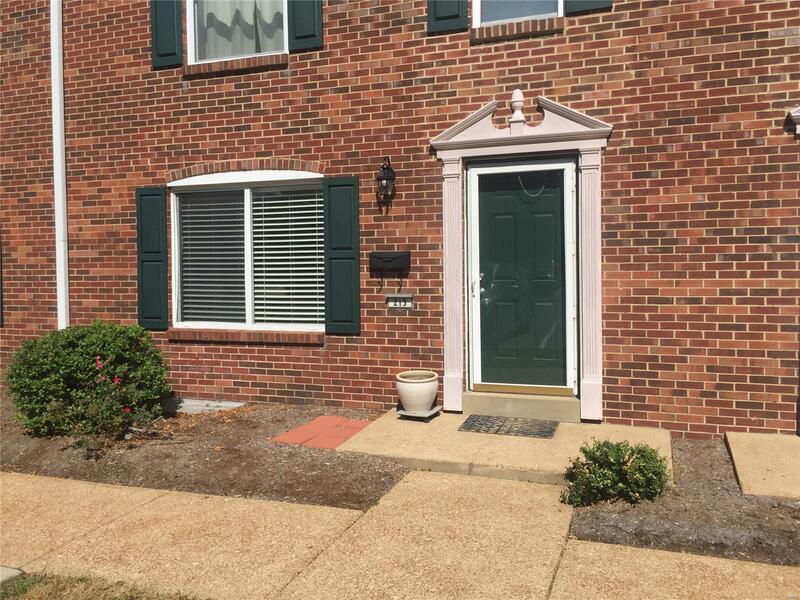 3bed/2.5bath Kirkwood Condo is exactly what you've been looking for. Interior unit with a blend of all you need w/the amenities of condo living. Enjoy all that Kirkwood has to offer~ Farmer's Market, Outdoor Entertainment, Boutique Shopping, Award Winning Schools! Once you walk thru the front door, you realize everything has been updated for you. Open floor plan, family/dining rm combo. Granite, stainless, ceramic tile, you name it~this condo has it! Master suite fit for a king!